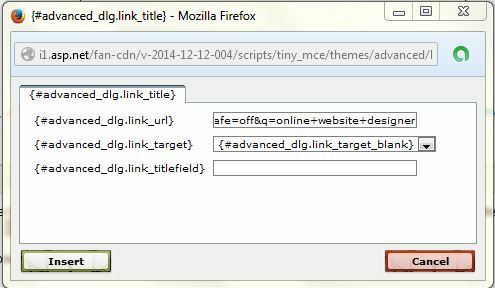 Today morning when i tried to include a link i have saw the link dialog in a strange manner. Can any one tell the reason behind it? Thanks for the report. I am unsure what the cause may be. Did this clear up?